Singapore - This Southern Asian destination is one of the top locations for expats looking to earn top dollar. Jobs in the banking and financial sectors are among the best paying worldwide. Singapore is also rated as one of the best places to raise children. It offers quality childcare and education among other benefits. 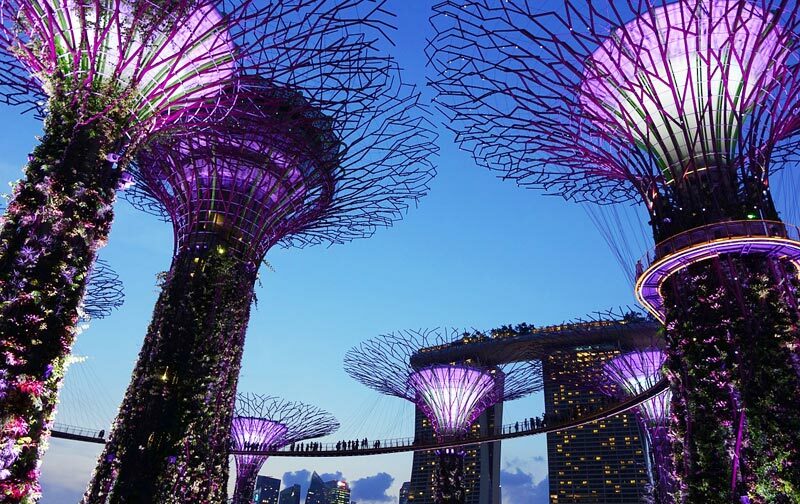 If you are moving to Singapore to live and work you will need to set up a bank account to carry out everyday transactions like paying bills, shopping and making other purchases. The great news is that opening a bank account in Singapore is very easy and can be done in a day's time. Coins: 1, 5,10, 20, 50 cents and 1 SDG dollars. There are a number of international banks offering services to expats including HSBC, Standard Charted, Citibank and BNP Paribas. Local banks include Bank of Singapore, DBS Bank, Far Eastern Bank, OCBC Bank and the United Overseas Bank. 3. A minimum balance required (this varies from bank to bank, but must be paid in local currency). Once the account is opened you will be given an ATM card. ATMs are located everywhere, and credit cards are widely accepted; though, international cards will incur high transaction costs. To obtain a credit card as an expat most banks require that you have a small deposit in a bank account and a salary confirmation slip. Most major credit cards are accepted in Singapore but be mindful of the transaction fees. Remember each individual has different banking needs so it is always astute to shop around to see which bank is best suited to serve your needs. 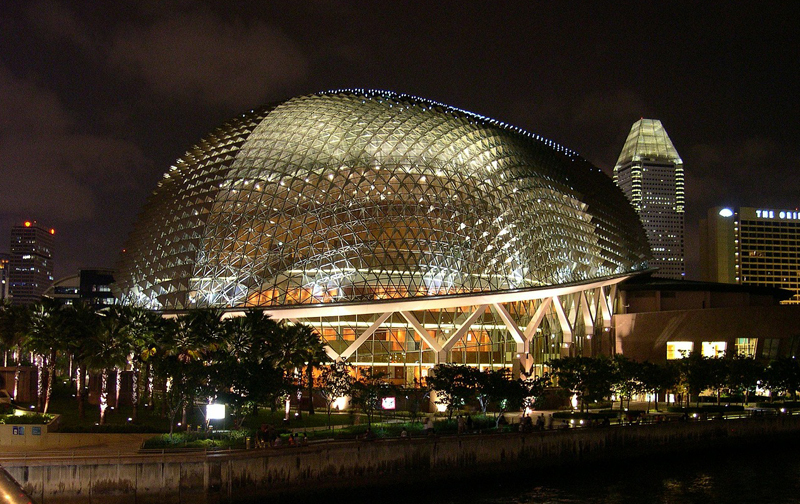 payment to or from Singapore, you can save money.